Reputation Institute launches a new tool, Amy Kull launches a consultancy and Susan Magrino is an award winner. BOSTON — Reputation Institute has launched a reputation analytics platform that uses predictive analysis to identify and measure corporate reputation risks and opportunities from digital conversations. Reputation Institute’s Media RepTrak, powered by machine learning and AI, recognizes the most significant digital conversations from media outlets, blogs, and social media about a company and uses predictive analytics to assess the impact of these conversations on corporate reputation. MILL VALLEY, CA — Amy Kull has stepped down from her role as general manager of Edible, the Edelman-owned agency specializing in the food and beverage sector, to launch her own communications consultancy, called Marin Restorative. “The very real triple threats of climate change, obesity and malnutrition are inextricably linked. My entire career has prepared me to start a very special consultancy that’s focused on restoring our food system to a place where planetary and human health improve,” Kull said. The firm’s initial focus is on programs that expand biodiversity, improve soil health to sequester carbon and cool the Earth’s atmosphere, and reduce plastic pollution in our oceans and waterways. 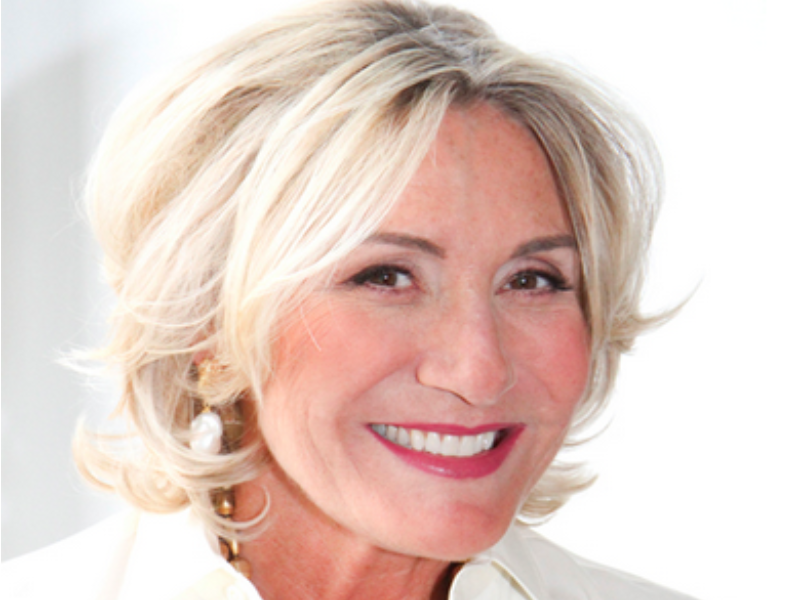 NEW YORK — Magrino PR chair and CEO Susan Magrino has been named a 2019 Matrix Award winner by New York Women in Communications. Magrino (pictured) is being honored for her contributions to the public relations industry over a 30-plus year career. This year’s other honorees include: Padma Lakshmi, Kate Lewis, Jeanine D. Liburd, Norah O’Donnell, Kathy Ring, Lisa Sherman, and Sally Susman.